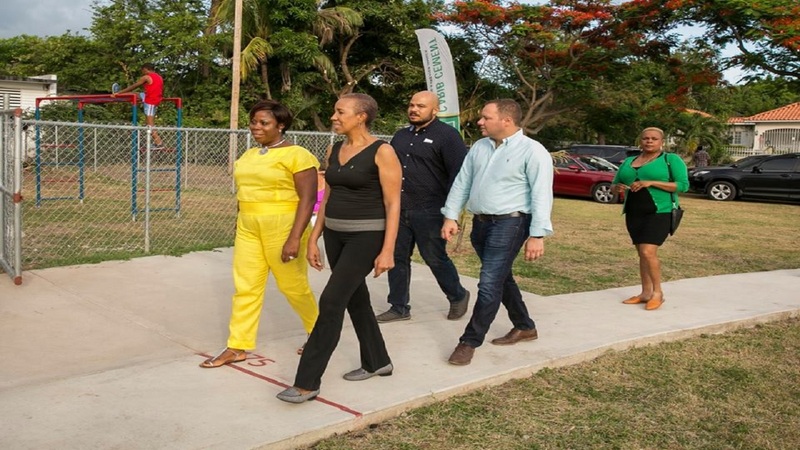 The residents of Hope Pastures in St Andrew have expressed appreciation to sponsor Caribbean Cement Company and Eastern St Andrew Member of Parliament, Fayval Williams, for a newly renovated community park. Cheryl Wright, president of the Hope Pastures Citizens Association, lauded Williams "for staying true to her commitment and using her influence" to deliver the multi-purpose park. 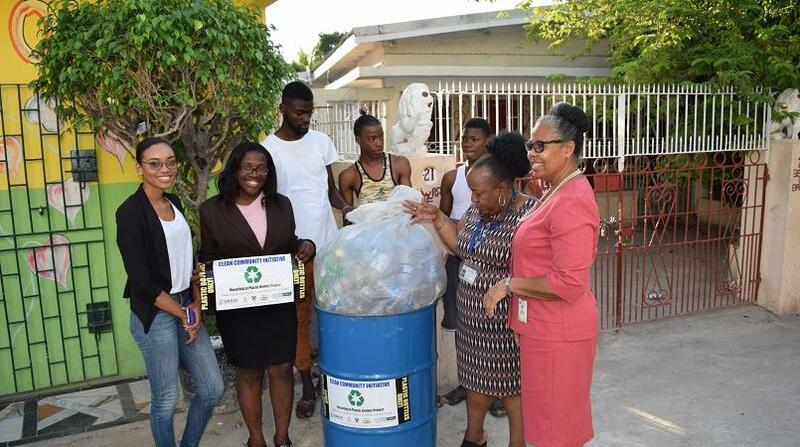 Carib Cement meanwhile was hailed for its "commitment to community and nation building" which led it to sponsor the project. Peter Donkersloot, general manager of Carib Cement, said he is confident that the residents will take great care of the project and told them that they "will always have a friend" in the cement company. Meanwhile, Williams said she was very happy to see children and senior citizens utilising the park. Watch the video.